The University of Miami has answered a Complaint filed by its former head football coach Al Golden and countersued him in an effort to have a court of law declare that it owes Golden no further monies than what it has been paying to him. 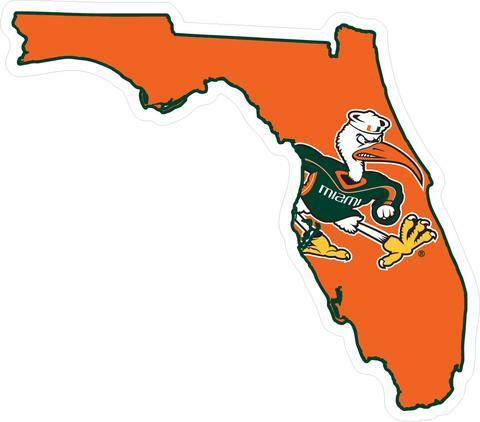 The Al Golden lawsuit was initiated by the coach in the U.S. District Court for the Southern District of Florida back in October. In his Complaint, Golden claimed that the University of Miami breached its contract with him by failing to pay an agreed upon amount of money based on termination with cause. Golden said that the school owes him roughly $3 million. The University of Miami in turn claims that Golden’s interpretation of his employment agreement renders the termination payment provision unenforceable and that Golden waived the right to seek additional payment under the agreement. First, the school alleges that Golden’s interpretation of the agreement renders it unenforceable, because it charges an unreasonable and excessive amount of liquidated damages, which amounts to a penalty. Courts will not enforce liquidated damages clauses that are tantamount to being punitive measures. Second, the university says that it has and continues to pay Golden in a manner consistent with the terms of the agreement and that Golden has voluntarily accepted such payments (in a total amount of $336,764.94 to date). As such, the University of Miami claims that Golden has intentionally waived any right to seek additional payment. In the University of Miami’s counterclaim, the school acknowledged that, because it terminated Golden in the fifth year of his employment term, Golden was entitled to a $2 million termination payment payable over fifty-one months (the time remaining in the term). That comes out to roughly $39,215 per month. However, it maintains that the obligation should be reduced by any amounts earned by Golden on a monthly basis while coaching in the National Football League. Miami’s filing indicates that Golden’s monthly salary was $31,250 in 2016 and $33,333 in 2017. As such, the amounts due by the university would be set off by the amounts earned by Golden from the Detroit Lions (also referred to as mitigation). The case will continue into the discovery phase unless the parties are able to come to an early settlement.